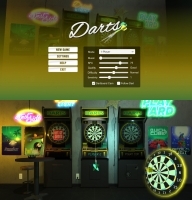 I noticed darts would "jump" off the edge of the dartboard. 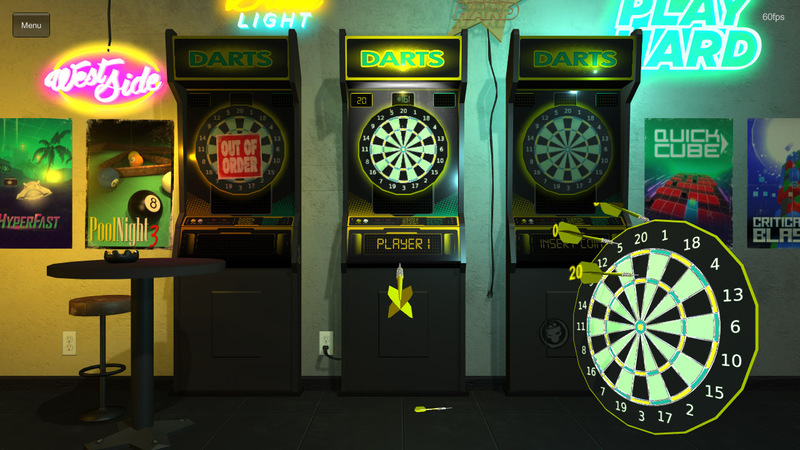 I think it was due the outer-rim collider being too close to the dartboard collider. So, I fixed that and then also added an "explosion" force to the dart when it collides with other objects, so it bounces and reacts more.